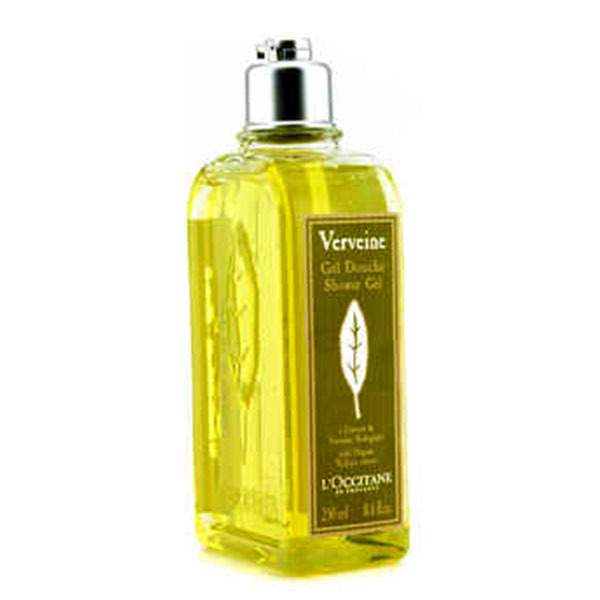 Perfume in pakistan is one of the most popular products in modern life. 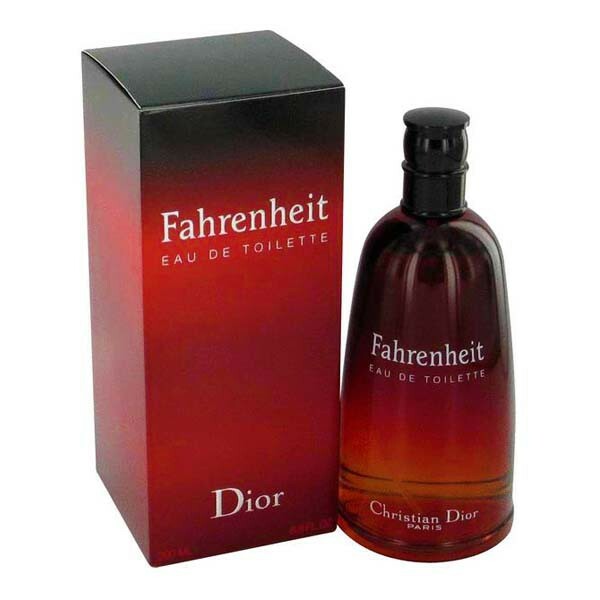 People love to use perfume as perfume makes you very pleasant and endearing. The pleasant fragrance makes people around you feel better and their appreciation increases your confidence and positivity. Pakistani people love to use perfumes. It is part of Pakistani culture to buy perfumes and give them as gifts to their loved ones. There is great demand of buying perfumes in Pakistan. 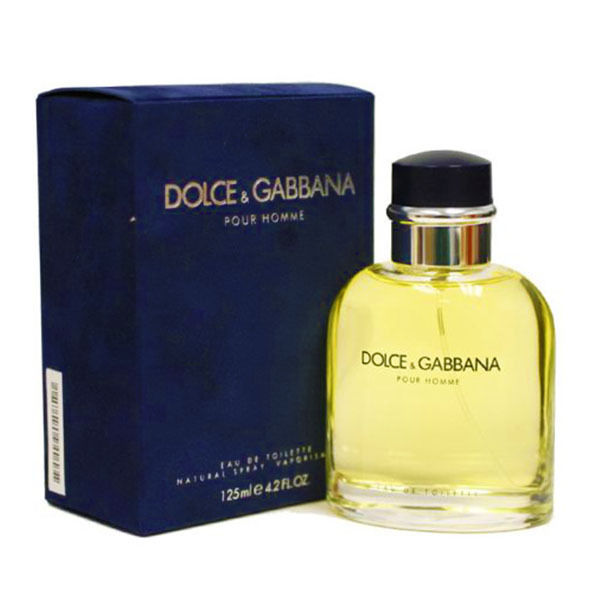 Men's perfumes in pakistan and women's perfumes in pakistan are slightly different in fragrance but both kinds of perfumes are very popular in Pakistan. The locally manufactured perfumes of Pakistan are not very popular and people love to purchase international brands of perfumes. Zeesol Store is the first unique online place which offers international brands of perfumes for the people of Pakistan through online shopping service. Now you can buy high quality branded perfumes in Pakistan at most affordable prices. Some of the most popular perfumes being showcased on Zeesol Store are Davidoff Cool Water, Dunhill Desire, Fahrenheit Dior, CK Euphoria, Polo Black, Gucci Guilty and many more. You can buy your favorite brand through Zeesol store and can get your ordered perfume at your doorstep through our free home delivery service. ColorMe Perfume in Pakistan at Lowest Price Buy ColorMe Perfume for Women in Pakistan at Rs.799 from Zeesol Store. Free Shipping and Payment on Delivery. Order Now! Free Replacement Policy! 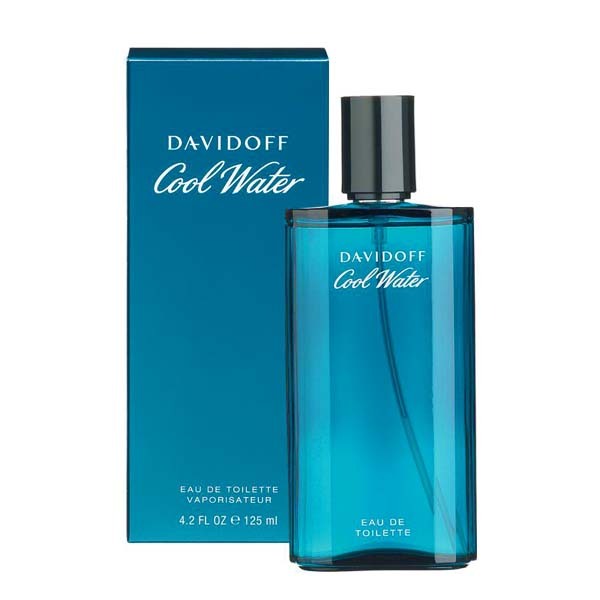 Cool Water Perfume in Pakistan at Best Price Buy Cool Water Perfume for Men in Pakistan at Rs.999 from Zeesol Store. Free Shipping and Payment on Delivery. Order Now! Free Replacement Policy! Lacoste Pink in Pakistan at Lowest Price Buy Lacoste Pink Perfume for Women in Pakistan at Rs.999 from Zeesol Store. Free Shipping and Payment on Delivery. Order Now! Free Replacement Policy! Tommy Hilfiger Perfume in Pakistan at Best Price Buy Tommy Hilfiger Perfume for Men in Pakistan at Rs.999 from Zeesol Store. Free Shipping and Payment on Delivery. Order Now! Free Replacement Policy! 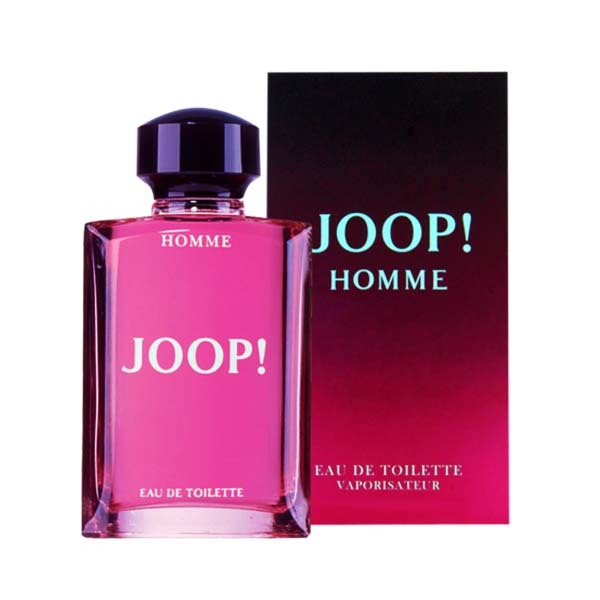 Joop Perfume for Men in Pakistan at Best Price Buy Joop Perfume for Men in Pakistan at Rs.999 from Zeesol Store. Free Shipping and Payment on Delivery. Order Now! Free Replacement Policy! 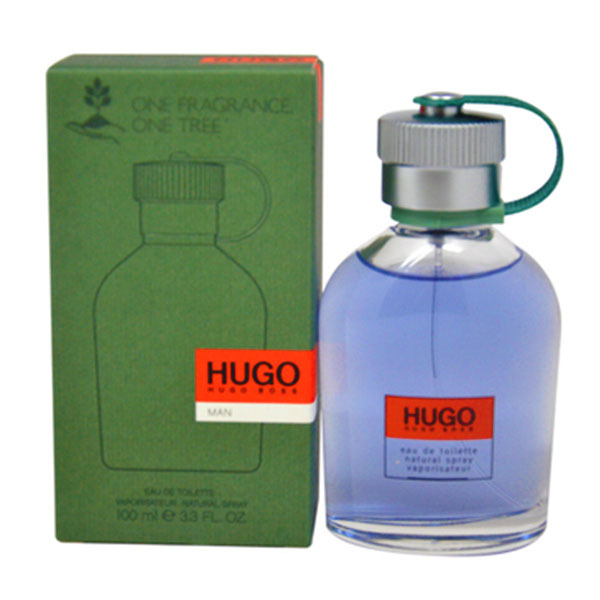 Hugo Boss Cologne in Pakistan at Lowest Price Buy Hugo Boss Cologne Perfume for Men in Pakistan at Rs.999 from Zeesol Store. Free Shipping and Payment on Delivery. Order Now! Free Replacement Policy! Azzaro Perfume in Pakistan at Best Price Buy Azzaro Perfume for men in Pakistan at Rs.999 from Zeesol Store. Free Shipping and Payment on Delivery. Order Now! Free Replacement Policy! ShePerfume in Pakistan at Lowest Price Buy ShePerfume for Women in Pakistan at Rs.999 from Zeesol Store. Free Shipping and Payment on Delivery. Order Now! Free Replacement Policy! Gucci Guilty Perfume in Pakistan at Best Price Buy Gucci Guilty Perfume for Men in Pakistan at Rs.999 from Zeesol Store. Free Shipping and Payment on Delivery. Order Now! Free Replacement Policy! 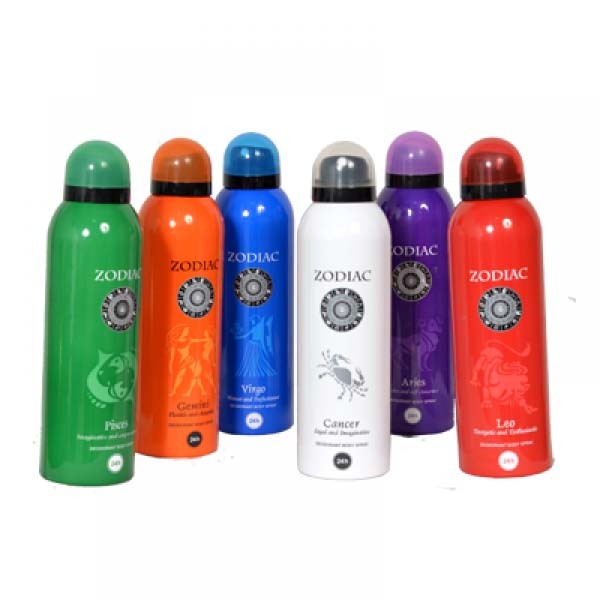 Zodiac Body Spray in Pakistan at Best Price Buy Zodiac Body Spray in Pakistan at Rs.999 from Zeesol Store. Free Shipping and Payment on Delivery. Order Now! Free Replacement Policy! 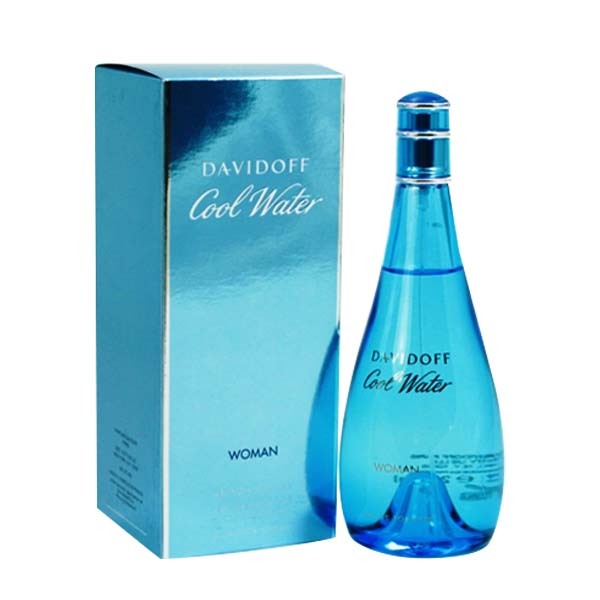 Davidoff Cool Water in Pakistan at Best Price Buy Davidoff Cool Water for Women in Pakistan at Rs.999 from Zeesol Store. Free Shipping and Payment on Delivery. Order Now! Free Replacement Policy! 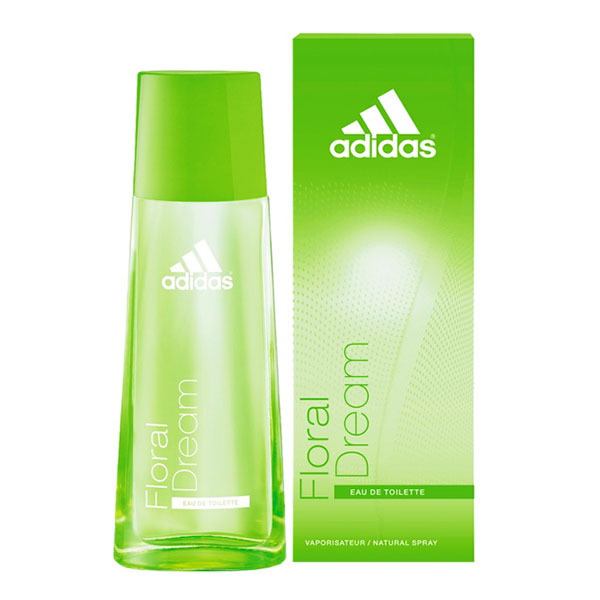 Everyone Perfume in Pakistan at Lowest Price Buy Everyone Perfume in Pakistan at Rs.999 from Zeesol Store. Free Shipping and Payment on Delivery. Order Now! Free Replacement Policy! 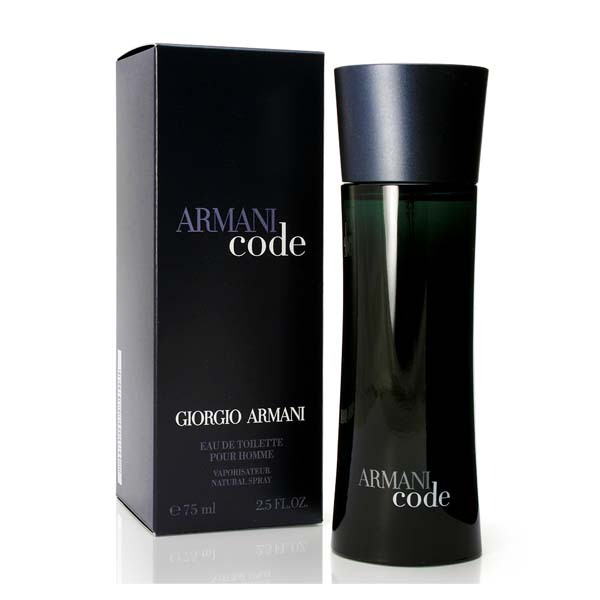 Armani Code Perfume in Pakistan at Best Price Buy Armani Code Perfume for Men in Pakistan at Rs.999 from Zeesol Store. Free Shipping and Payment on Delivery. Order Now! Free Replacement Policy! 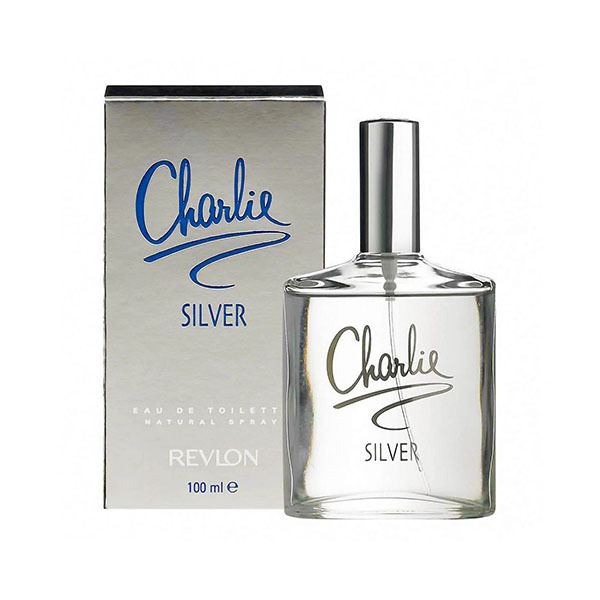 Charlie Silver in Pakistan at Lowest Price Buy Charlie Silver Perfume for Women in Pakistan at Rs.999 from Zeesol Store. Free Shipping and Payment on Delivery. Order Now! Free Replacement Policy! 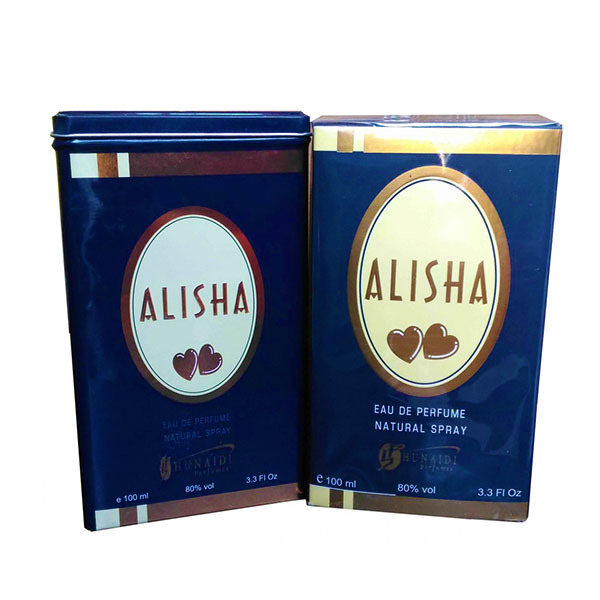 Alisha Perfume in Pakistan at Lowest Price Buy Alisha Perfume for Women in Pakistan at Rs.999 from Zeesol Store. Free Shipping and Payment on Delivery. Order Now! Free Replacement Policy! 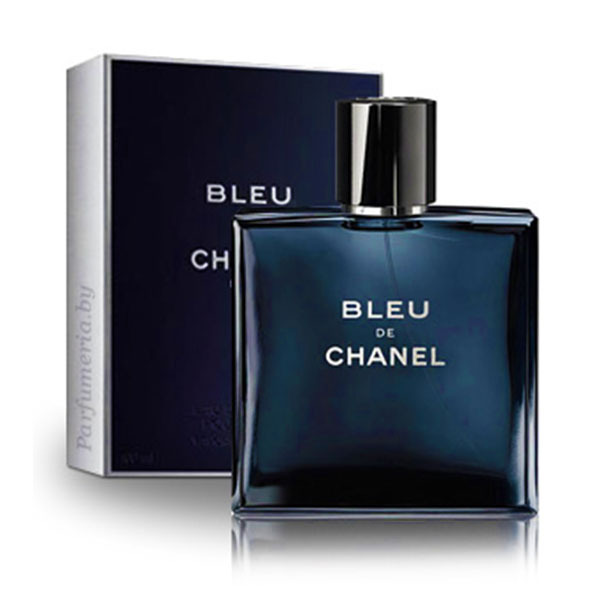 Bleu De Chanel in Pakistan at Lowest Price Buy Bleu De Chanel Perfume for Men in Pakistan at Rs.999 from Zeesol Store. Free Shipping and Payment on Delivery. Order Now! Free Replacement Policy! 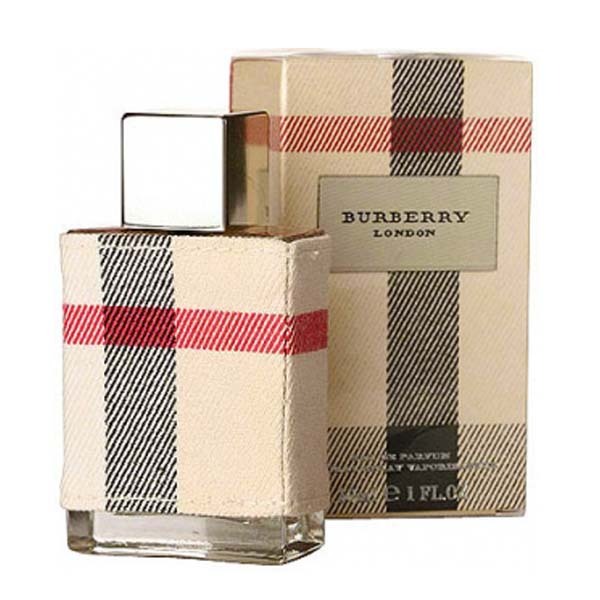 Burberry Perfumes London in Pakistan at Best Price Buy Burberry Perfumes London in Pakistan at Rs.999 from Zeesol Store. Free Shipping and Payment on Delivery. Order Now! Free Replacement Policy! 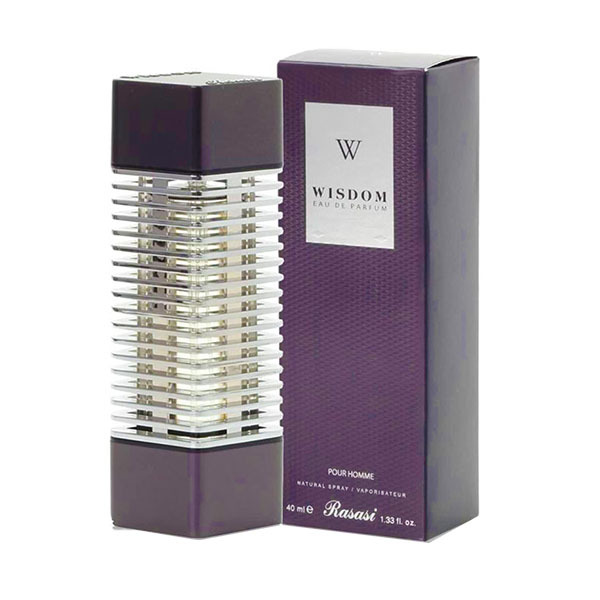 Wisdom Perfume in Pakistan at Lowest Price Buy Wisdom Perfume for Men in Pakistan at Rs.1099 from Zeesol Store. Free Shipping and Payment on Delivery. Order Now! Free Replacement Policy! 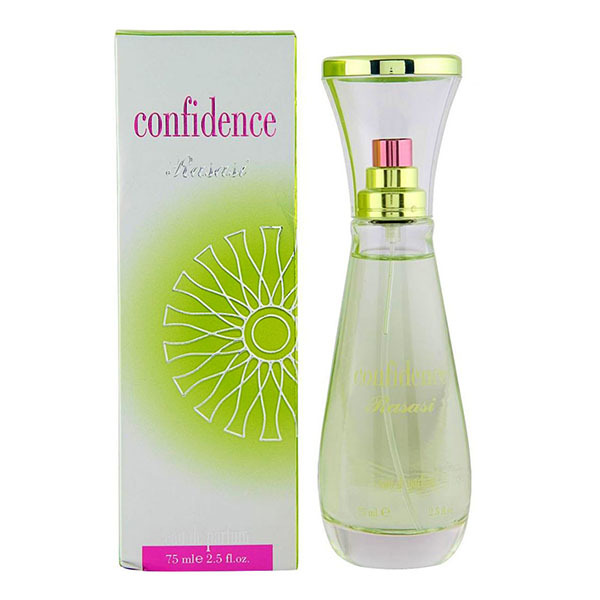 Gorgeous Woman Perfume in Pakistan at Lowest Price Buy Gorgeous Woman Perfume in Pakistan at Rs.1099 from Zeesol Store. Free Shipping and Payment on Delivery. Order Now! Free Replacement Policy! 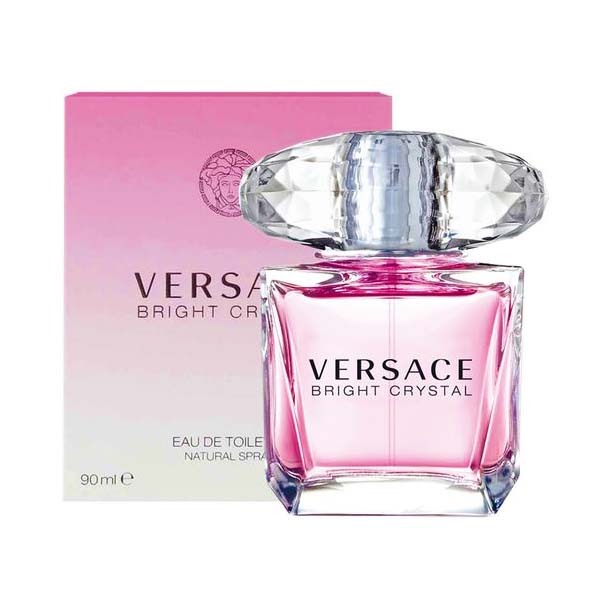 Versace Perfume in Pakistan at Best Price Buy Versace Perfume Bright Crystal in Pakistan at Rs.1099 from Zeesol Store. Free Shipping and Payment on Delivery. Order Now! Free Replacement Policy! 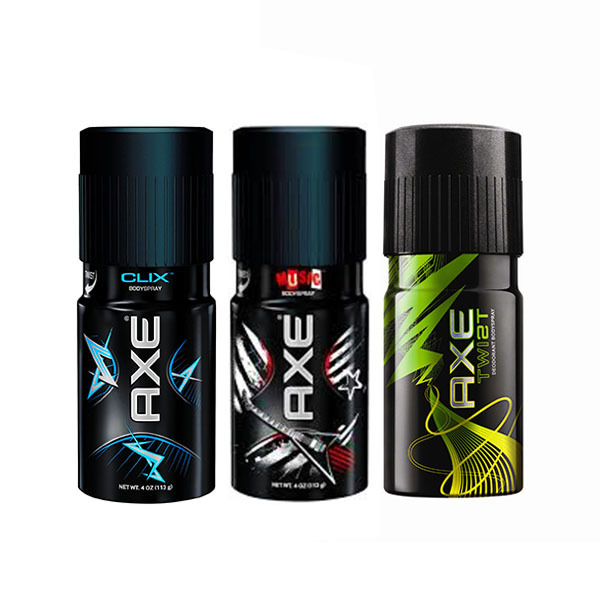 Axe Body Spray in Pakistan at Lowest Price Buy Pack of 3 Axe Body Spray in Pakistan at Rs.1099 from Zeesol Store. Free Shipping and Payment on Delivery. Order Now! Free Replacement Policy! 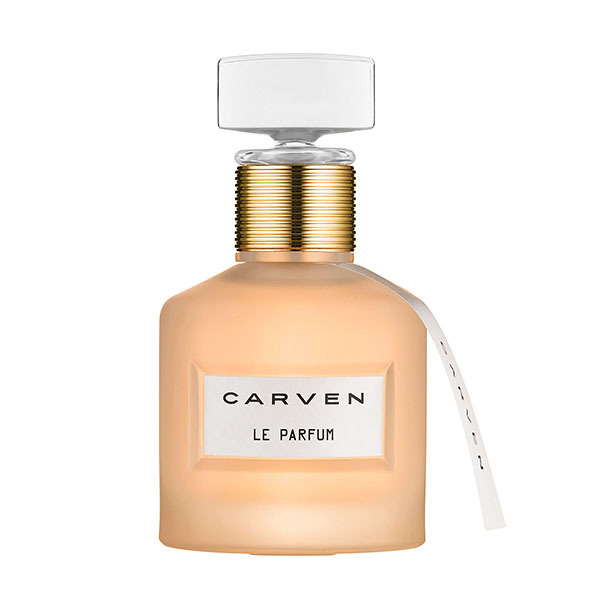 Carven Perfume in Pakistan at Lowest Price Buy Carven Perfume for Women in Pakistan at Rs.1099 from Zeesol Store. Free Shipping and Payment on Delivery. Order Now! Free Replacement Policy! 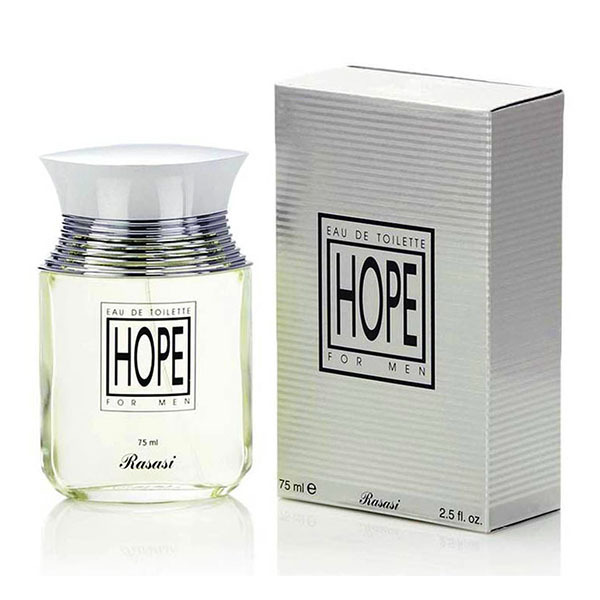 Hope Perfume in Pakistan at Lowest Price Buy Hope Perfume for Men in Pakistan at Rs.1099 from Zeesol Store. Free Shipping and Payment on Delivery. Order Now! Free Replacement Policy! Admire Perfume in Pakistan at Lowest Price Buy Admire Perfume for Women in Pakistan at Rs.1099 from Zeesol Store. Free Shipping and Payment on Delivery. Order Now! Free Replacement Policy! 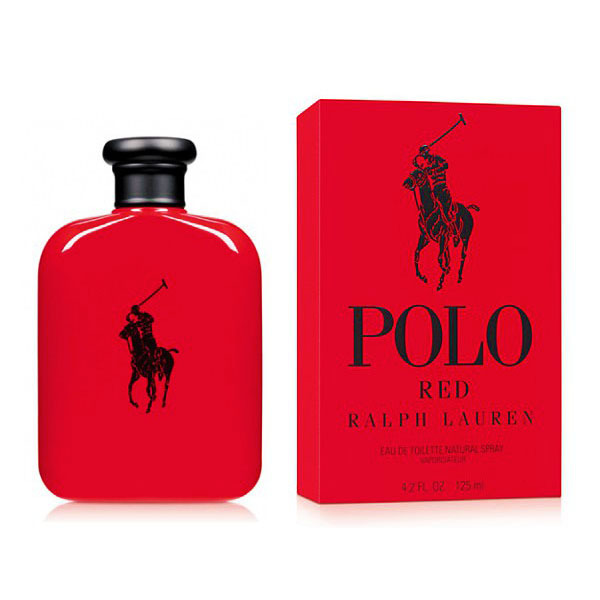 Polo Red Perfume in Pakistan at Lowest Price Buy Polo Red Perfume for Men in Pakistan at Rs.1099 from Zeesol Store. Free Shipping and Payment on Delivery. Order Now! Free Replacement Policy! Clinique Happy in Pakistan at Lowest Price Buy Clinique Happy Perfume for Women in Pakistan at Rs.1099 from Zeesol Store. Free Shipping and Payment on Delivery. Order Now! Free Replacement Policy! 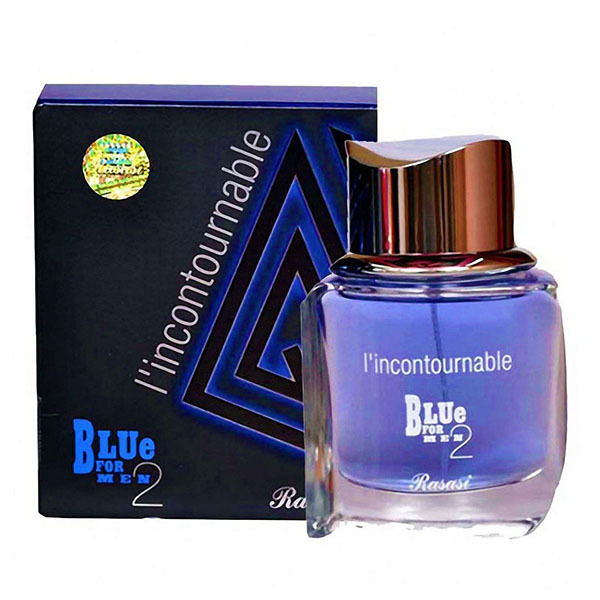 Royal Blue Perfume in Pakistan at Lowest Price Buy Royal Blue Perfume for Men in Pakistan at Rs.1099 from Zeesol Store. Free Shipping and Payment on Delivery. Order Now! Free Replacement Policy! Dunhill Edition in Pakistan at Lowest Price Buy Dunhill Edition Perfume for Men in Pakistan at Rs.1099 from Zeesol Store. Free Shipping and Payment on Delivery. Order Now! Free Replacement Policy! 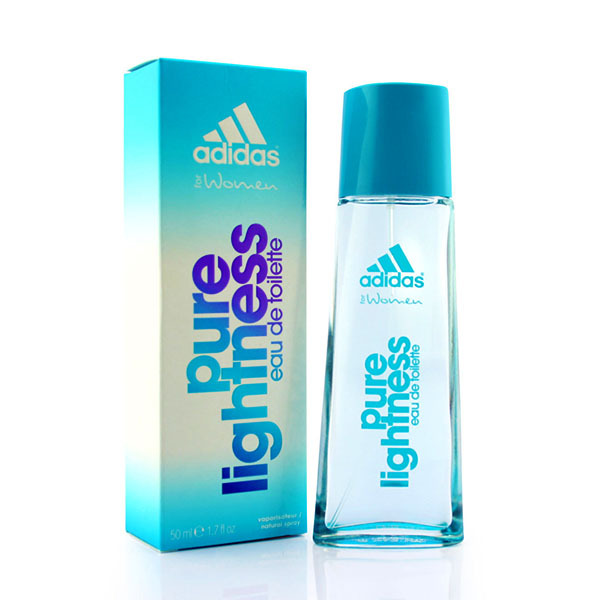 Adorable Perfume in Pakistan at Lowest Price Buy Adorable Perfume for Women in Pakistan at Rs.1099 from Zeesol Store. Free Shipping and Payment on Delivery. Order Now! Free Replacement Policy! 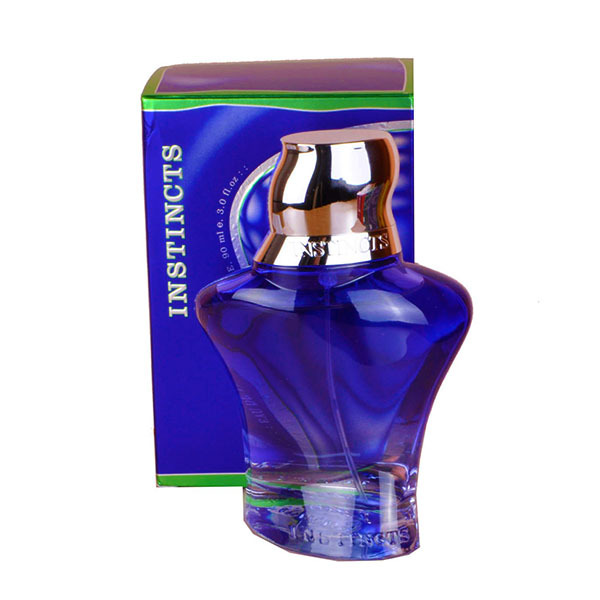 Instincts Perfume in Pakistan at Lowest Price Buy Instincts Perfume for Men in Pakistan at Rs.1099 from Zeesol Store. Free Shipping and Payment on Delivery. Order Now! Free Replacement Policy! 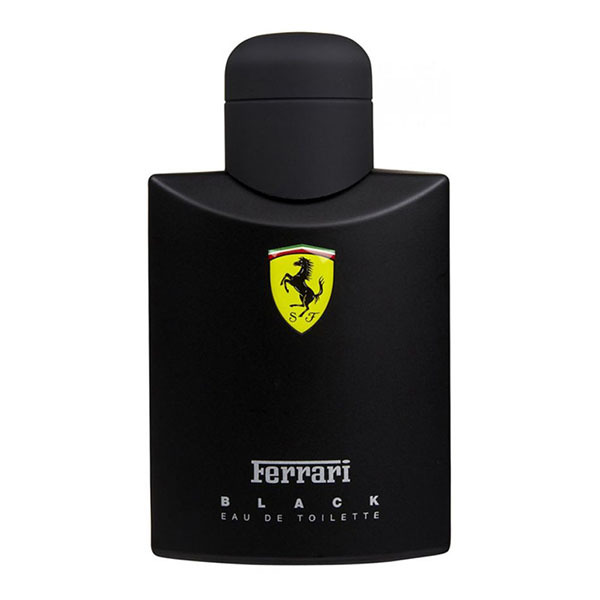 Ferrari Black in Pakistan at Lowest Price Buy Ferrari Black Perfume for Men in Pakistan at Rs.1099 from Zeesol Store. Free Shipping and Payment on Delivery. Order Now! Free Replacement Policy! 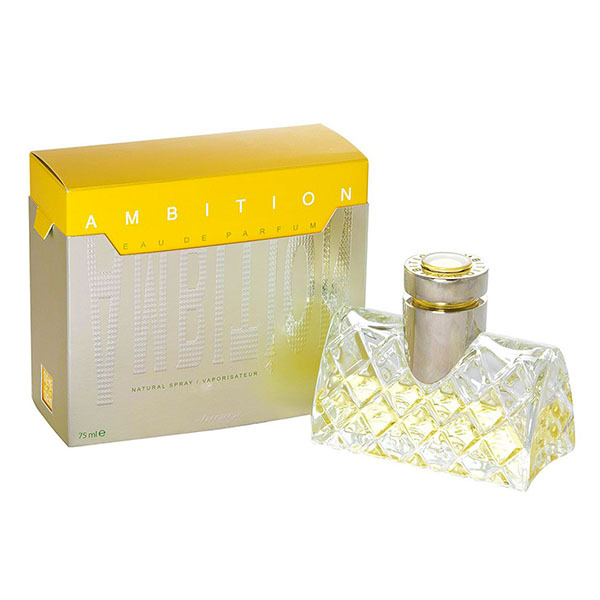 Ambition Perfume in Pakistan at Lowest Price Buy Ambition Perfume for Women in Pakistan at Rs.1099 from Zeesol Store. Free Shipping and Payment on Delivery. Order Now! Free Replacement Policy! 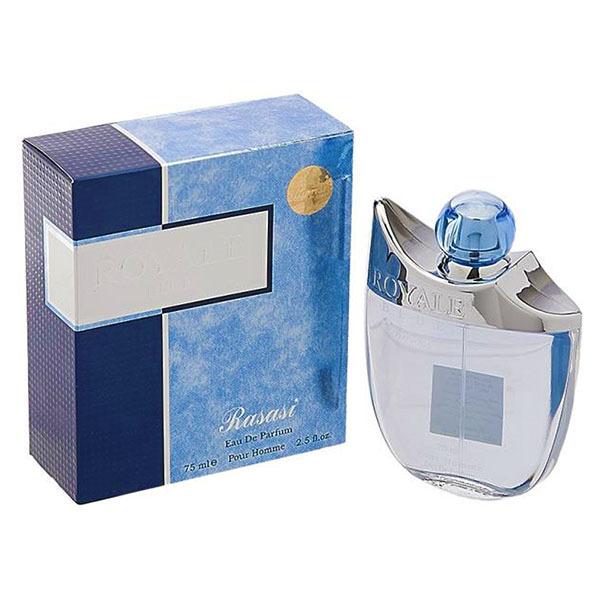 Jewel Perfume in Pakistan at Lowest Price Buy Jewel Perfume for Women in Pakistan at Rs.1099 from Zeesol Store. Free Shipping and Payment on Delivery. Order Now! Free Replacement Policy! 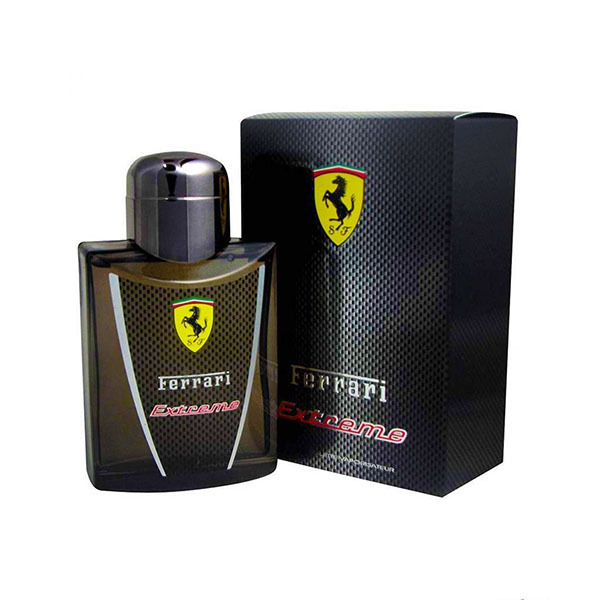 Ferrari Extreme in Pakistan at Lowest Price Buy Ferrari Extreme Perfume for Men in Pakistan at Rs.1099 from Zeesol Store. Free Shipping and Payment on Delivery. Order Now! Free Replacement Policy! 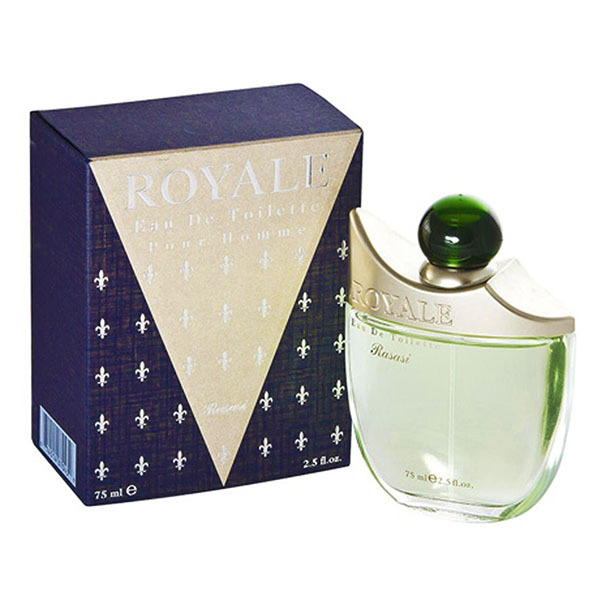 Royale Perfume in Pakistan at Lowest Price Buy Royale Perfume for Men in Pakistan at Rs.1099 from Zeesol Store. Free Shipping and Payment on Delivery. Order Now! Free Replacement Policy! 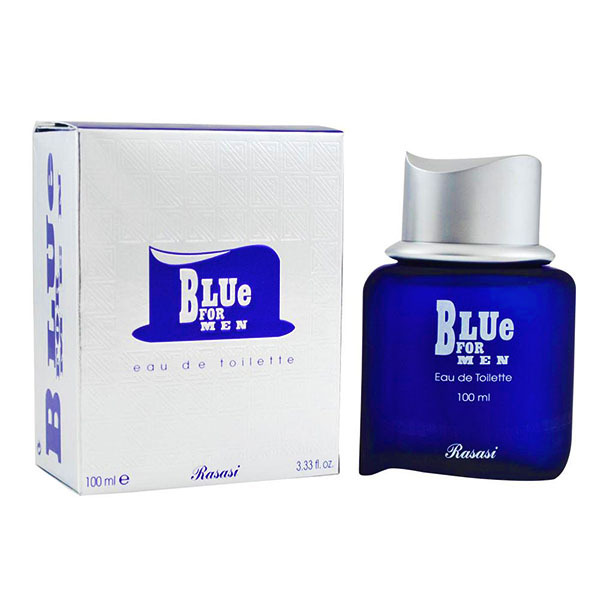 Blue ForMen in Pakistan at Lowest Price Buy Blue ForMen Perfume in Pakistan at Rs.1099 from Zeesol Store. Free Shipping and Payment on Delivery. Order Now! Free Replacement Policy! 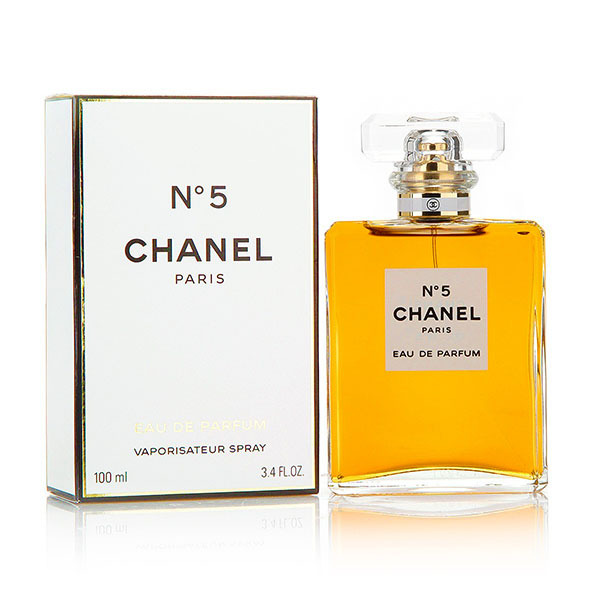 Chanel No 5 in Pakistan at Lowest Price Buy Chanel No 5 Perfume for Women in Pakistan at Rs.1099 from Zeesol Store. Free Shipping and Payment on Delivery. Order Now! Free Replacement Policy! 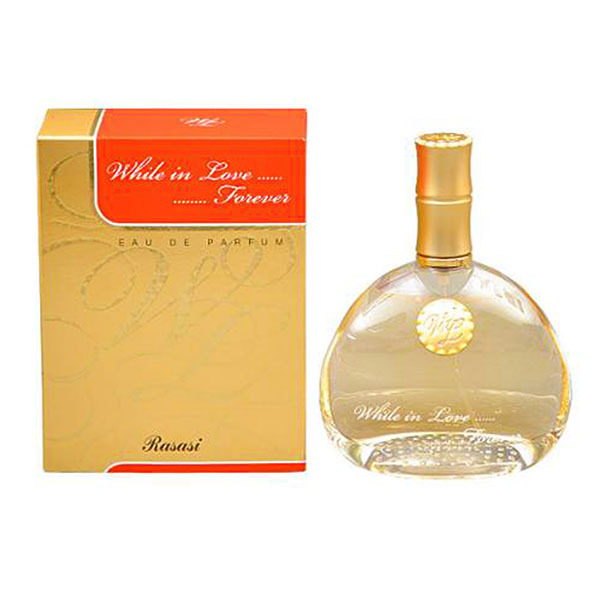 Secret Perfume in Pakistan at Lowest Price Buy Secret Perfume for Women in Pakistan at Rs.1099 from Zeesol Store. Free Shipping and Payment on Delivery. Order Now! Free Replacement Policy! 212 VIP in Pakistan at Lowest Price Buy 212 VIP Perfume for Women in Pakistan at Rs.1099 from Zeesol Store. Free Shipping and Payment on Delivery. Order Now! Free Replacement Policy! 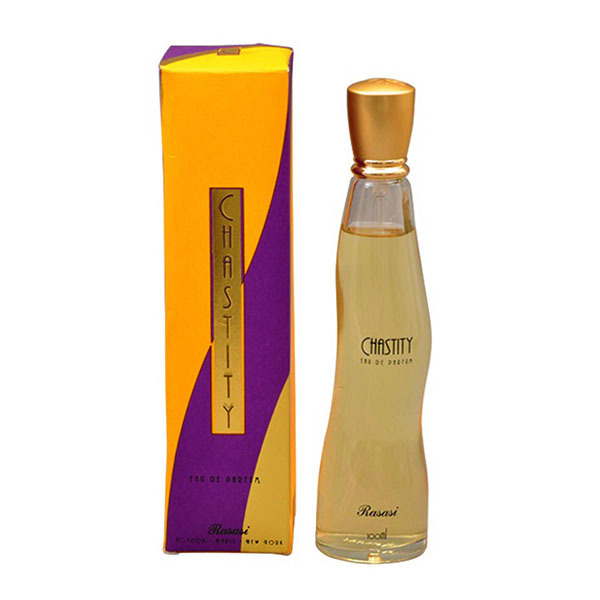 Chastity Perfume in Pakistan at Lowest Price Buy Chastity Perfume for Men in Pakistan at Rs.1099 from Zeesol Store. Free Shipping and Payment on Delivery. Order Now! Free Replacement Policy! 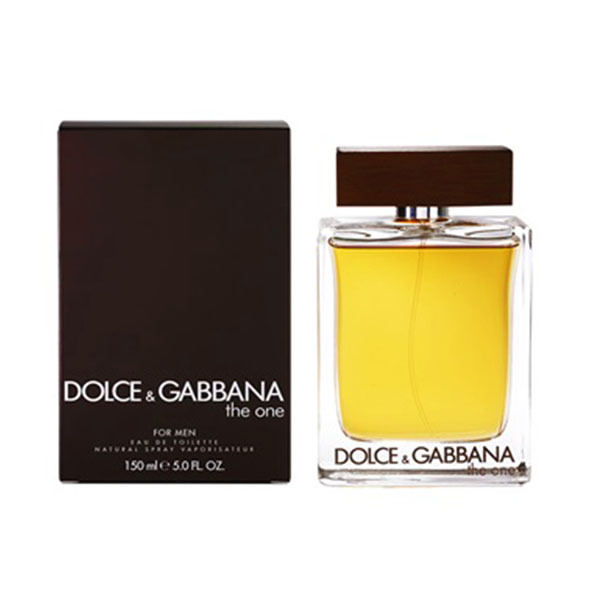 Truly Perfume in Pakistan at Lowest Price Buy Truly Perfume for Men in Pakistan at Rs.1099 from Zeesol Store. Free Shipping and Payment on Delivery. Order Now! Free Replacement Policy! 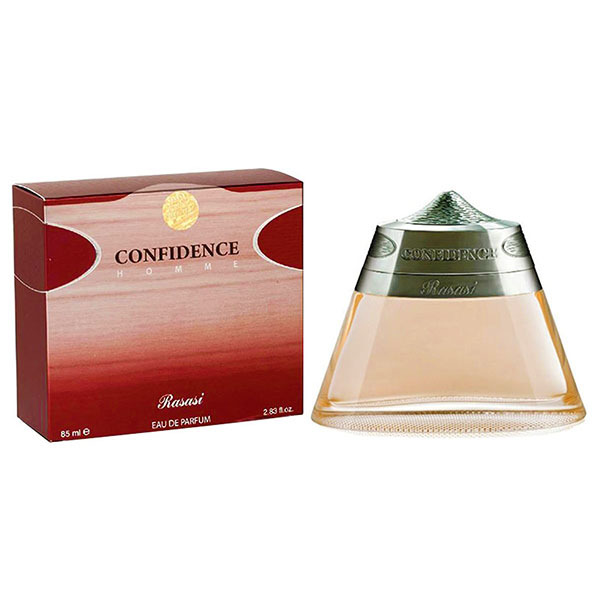 Confidence Perfume in Pakistan at Lowest Price Buy Confidence Perfume for Men in Pakistan at Rs.1099 from Zeesol Store. Free Shipping and Payment on Delivery. Order Now! Free Replacement Policy! 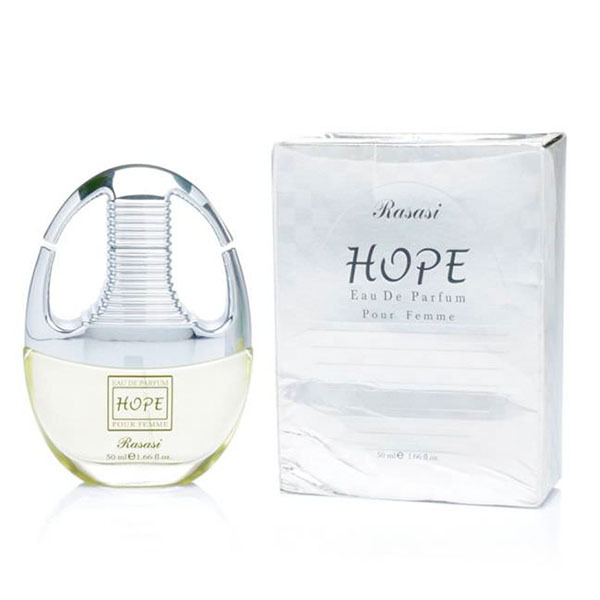 Rasasi Hope in Pakistan at Lowest Price Buy Rasasi Hope Perfume for Women in Pakistan at Rs.1099 from Zeesol Store. Free Shipping and Payment on Delivery. Order Now! Free Replacement Policy! Twinkle Perfume in Pakistan at Lowest Price Buy Twinkle Perfume for Women in Pakistan at Rs.1099 from Zeesol Store. Free Shipping and Payment on Delivery. Order Now! Free Replacement Policy! 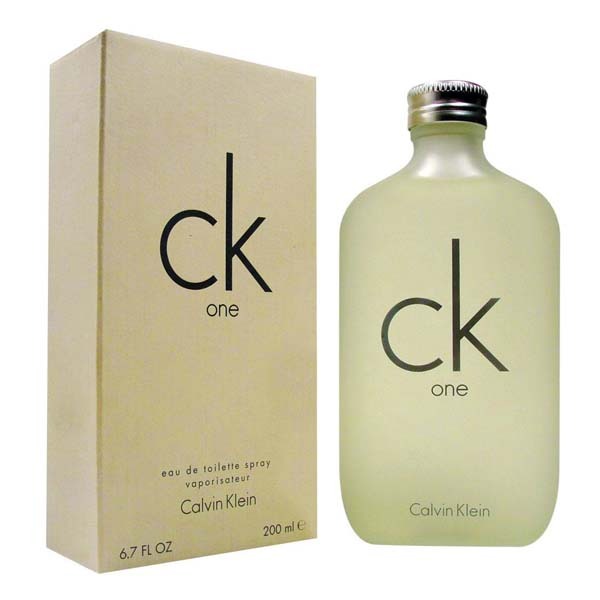 CK One Shock in Pakistan at Lowest Price Buy CK One Shock Perfume in Pakistan at Rs.1099 from Zeesol Store. Free Shipping and Payment on Delivery. Order Now! Free Replacement Policy! 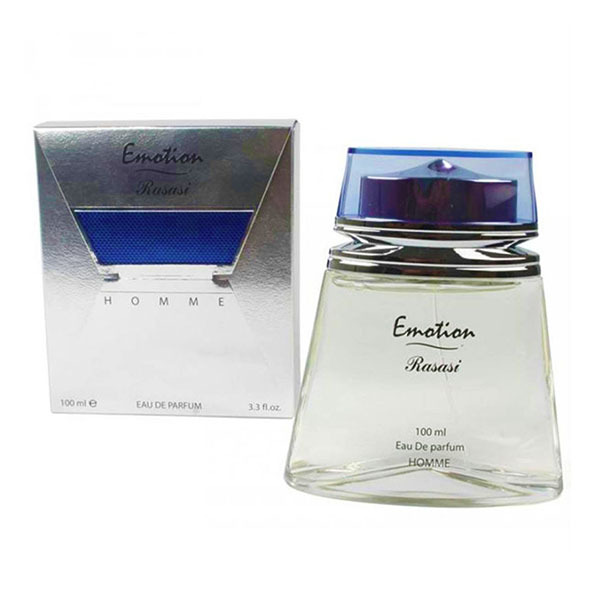 Emotion Perfume in Pakistan at Lowest Price Buy Emotion Perfume for Men in Pakistan at Rs.1099 from Zeesol Store. Free Shipping and Payment on Delivery. Order Now! Free Replacement Policy! 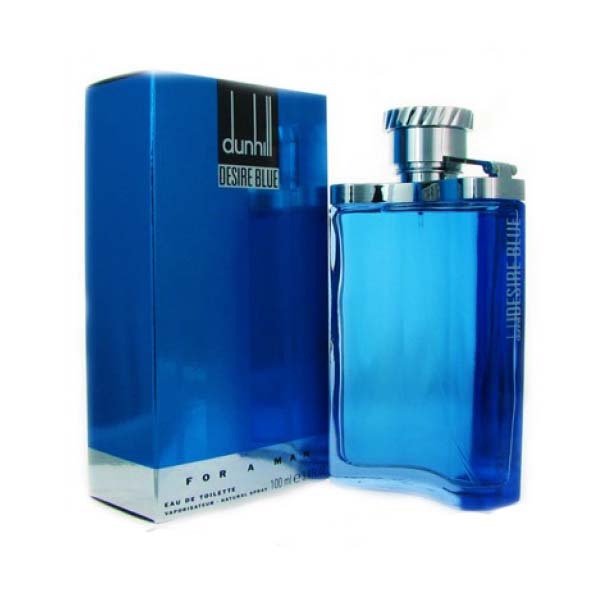 Dunhill Desire in Pakistan at Best Price Buy Dunhill Desire Red Perfume for Men in Pakistan at Rs.1099 from Zeesol Store. Free Shipping and Payment on Delivery. Order Now! Free Replacement Policy! Feelings Perfume in Pakistan at Lowest Price Buy Feelings Perfume for Women in Pakistan at Rs.1099 from Zeesol Store. Free Shipping and Payment on Delivery. Order Now! Free Replacement Policy! 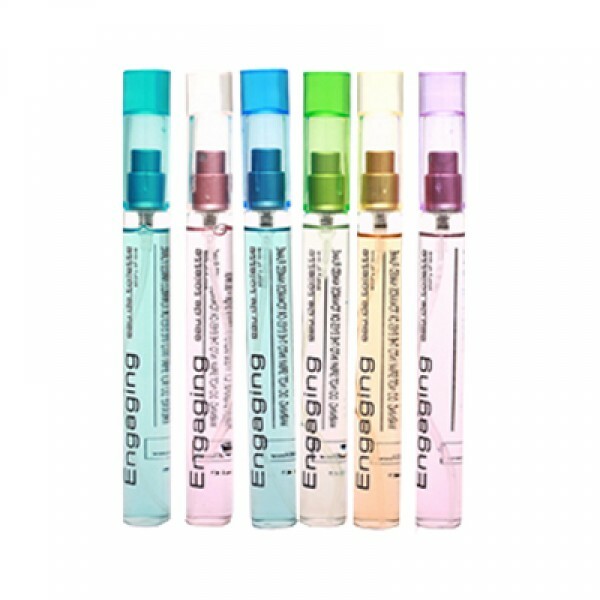 Euphoria Perfume in Pakistan at Best Price Buy CK Euphoria Perfume for Women in Pakistan at Rs.1099 from Zeesol Store. Free Shipping and Payment on Delivery. Order Now! Free Replacement Policy! 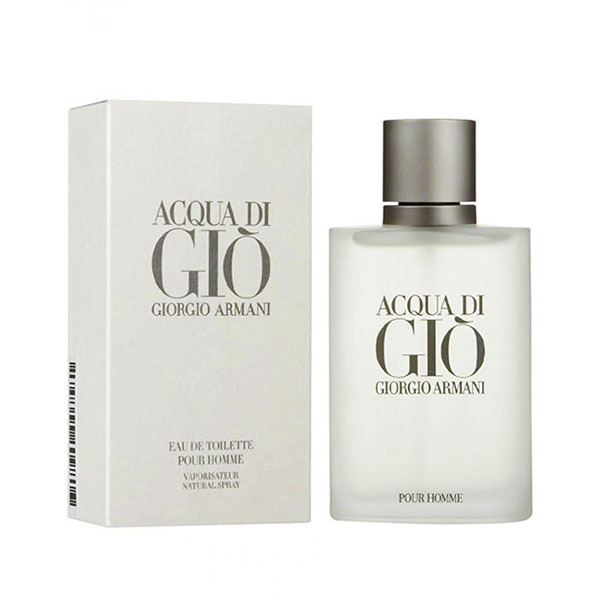 Giorgio Armani in Pakistan at Lowest Price Buy Giorgio Armani Perfume for Men in Pakistan at Rs.1099 from Zeesol Store. Free Shipping and Payment on Delivery. Order Now! Free Replacement Policy! 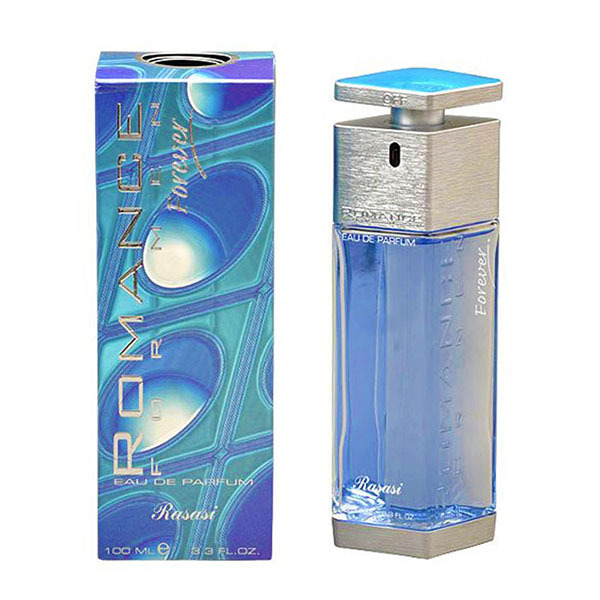 Romance Perfume in Pakistan at Lowest Price Buy Romance Perfume for Women in Pakistan at Rs.1199 from Zeesol Store. Free Shipping and Payment on Delivery. Order Now! Free Replacement Policy! 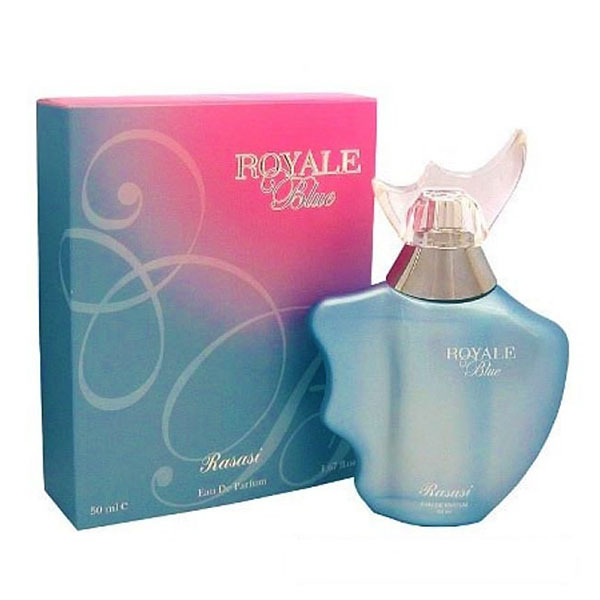 Royale Blue in Pakistan at Lowest Price Buy Royale Blue Perfume for Women in Pakistan at Rs.1199 from Zeesol Store. Free Shipping and Payment on Delivery. Order Now! Free Replacement Policy! 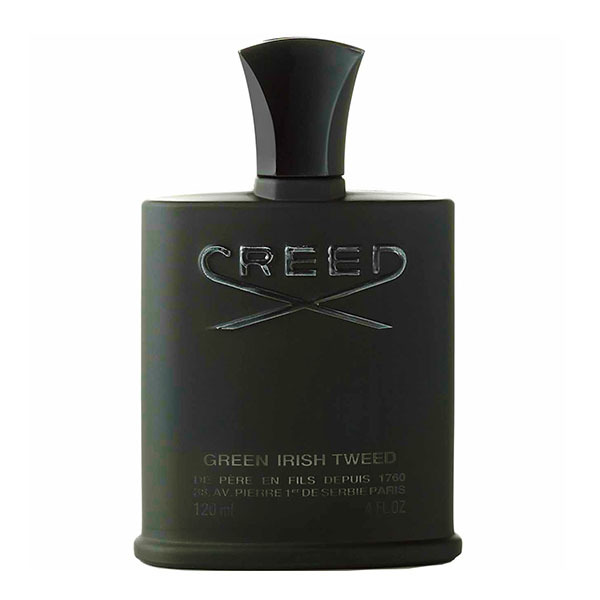 Creed Black Perfume in Pakistan at Lowest Price Buy Creed Black Perfume for Women in Pakistan at Rs.1199 from Zeesol Store. Free Shipping and Payment on Delivery. Order Now! Free Replacement Policy! Blue Lady in Pakistan at Lowest Price Buy Blue Lady Perfume for Women in Pakistan at Rs.1199 from Zeesol Store. Free Shipping and Payment on Delivery. Order Now! Free Replacement Policy! 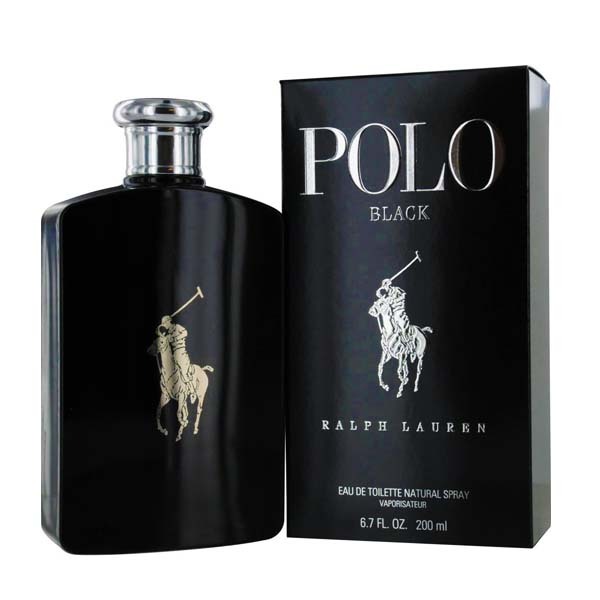 Polo Perfume Black in Pakistan at Best Price Buy Polo Perfume Black in Pakistan at Rs.1199 from Zeesol Store. Free Shipping and Payment on Delivery. Order Now! Free Replacement Policy! 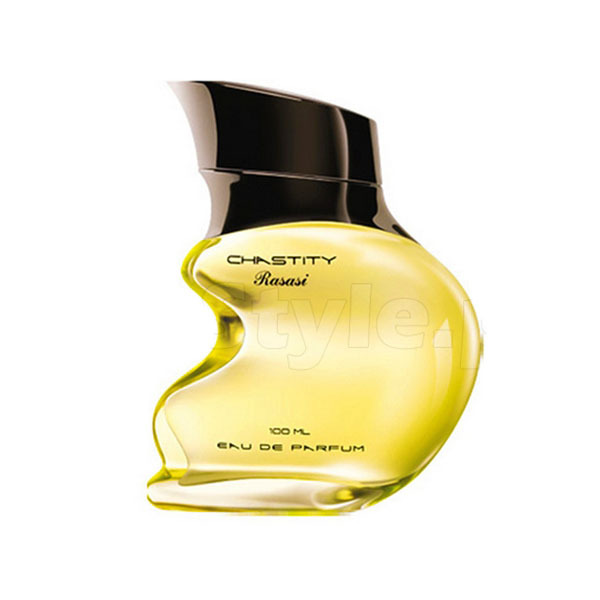 Rasasi Chastity in Pakistan at Lowest Price Buy Rasasi Chastity Perfume for Women in Pakistan at Rs.1199 from Zeesol Store. Free Shipping and Payment on Delivery. Order Now! Free Replacement Policy! Bubbly Gal in Pakistan at Lowest Price Buy Bubbly Gal Perfume for Women in Pakistan at Rs.1199 from Zeesol Store. Free Shipping and Payment on Delivery. Order Now! Free Replacement Policy! 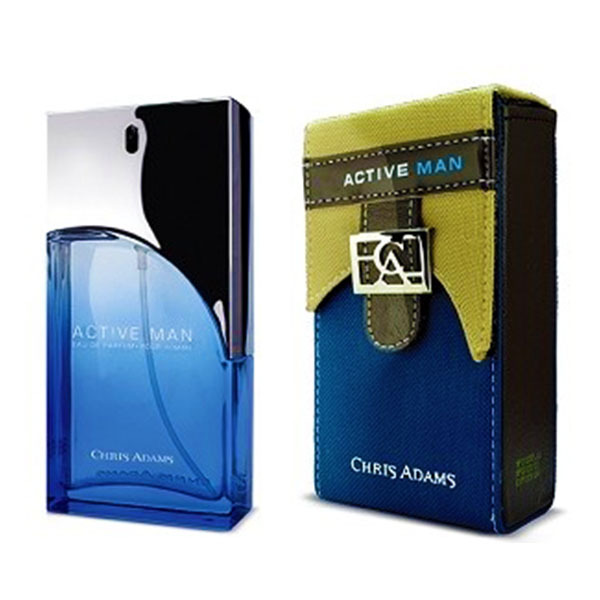 Active Man Perfume in Pakistan at Lowest Price Buy Active Man Perfume in Pakistan at Rs.1199 from Zeesol Store. Free Shipping and Payment on Delivery. Order Now! Free Replacement Policy! 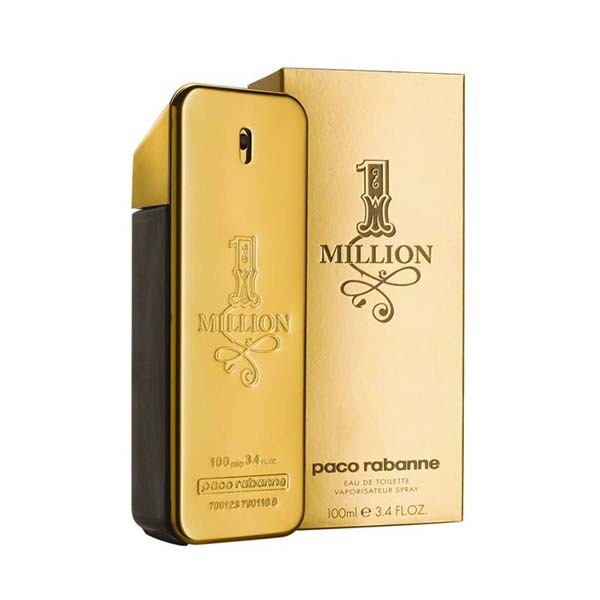 1 Million Perfume in Pakistan at Lowest Price Buy 1 Million Perfume for Men in Pakistan at Rs.1199 from Zeesol Store. Free Shipping and Payment on Delivery. Order Now! Free Replacement Policy! 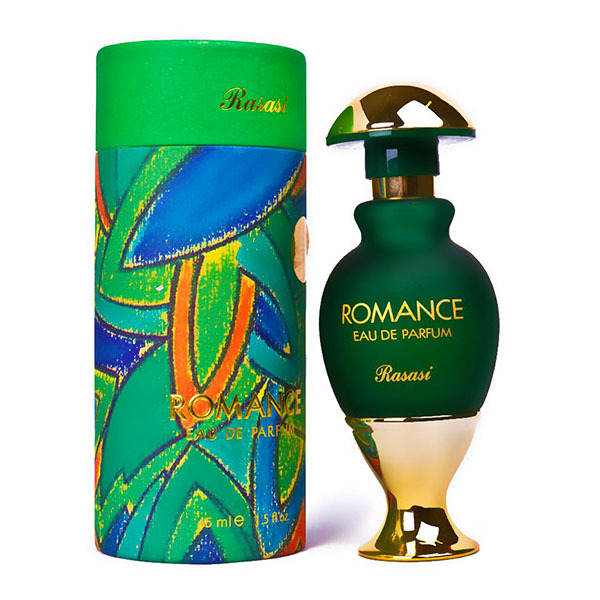 Rasasi Emotion in Pakistan at Lowest Price Buy Rasasi Emotion Perfume for Women in Pakistan at Rs.1199 from Zeesol Store. Free Shipping and Payment on Delivery. Order Now! Free Replacement Policy! Pure Black Perfume in Pakistan at Lowest Price Buy Pure Black Perfume in Pakistan at Rs.1199 from Zeesol Store. Free Shipping and Payment on Delivery. Order Now! Free Replacement Policy! 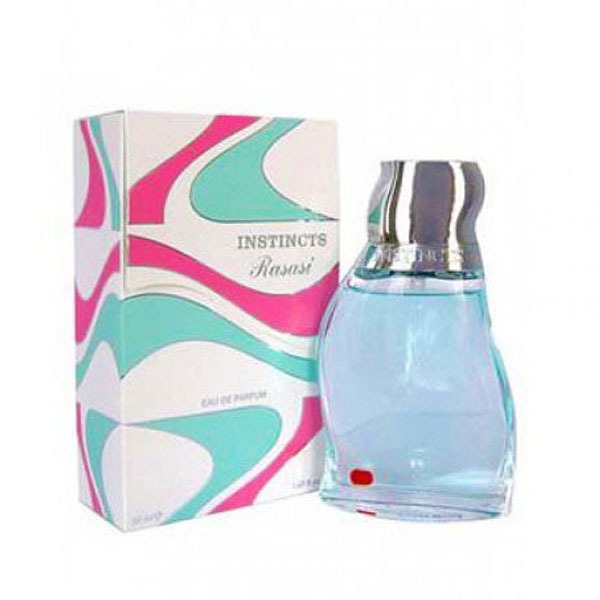 Rasasi Instinct in Pakistan at Lowest Price Buy Rasasi Instinct Perfume for Women in Pakistan at Rs.1099 from Zeesol Store. Free Shipping and Payment on Delivery. Order Now! Free Replacement Policy! Azzaro Visit in Pakistan at Lowest Price Buy Azzaro Visit Perfume for Women in Pakistan at Rs.1199 from Zeesol Store. Free Shipping and Payment on Delivery. Order Now! Free Replacement Policy! 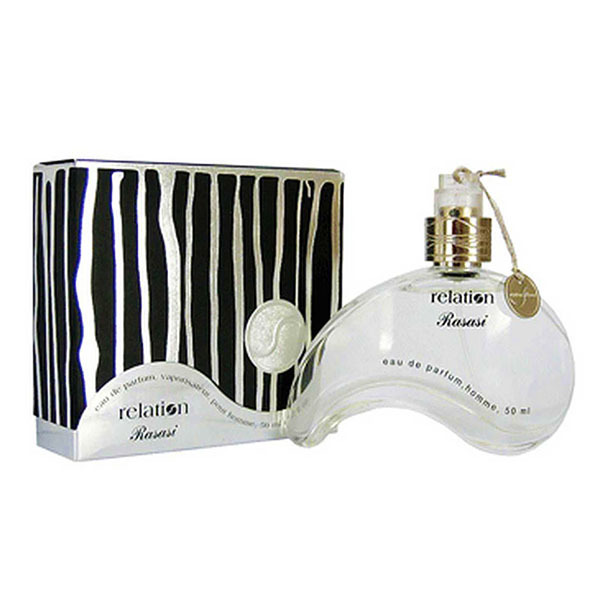 Relation Perfume in Pakistan at Lowest Price Buy Relation Perfume for Men in Pakistan at Rs.1199 from Zeesol Store. Free Shipping and Payment on Delivery. Order Now! Free Replacement Policy! 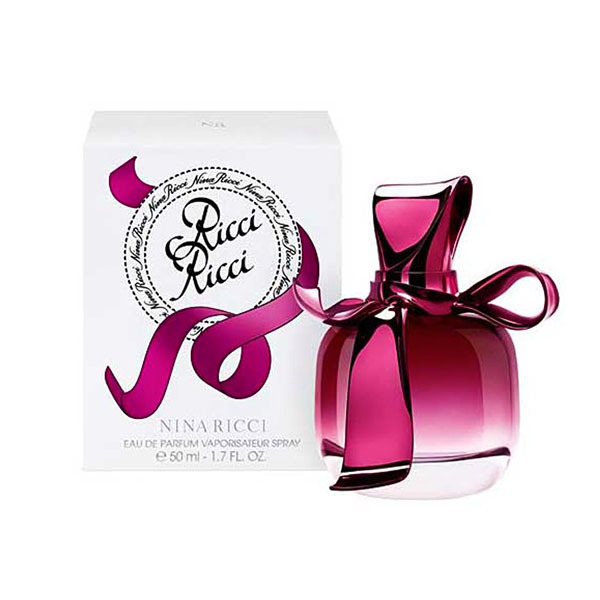 Ricci Ricci in Pakistan at Lowest Price Buy Nina Ricci Ricci Perfume for Women in Pakistan at Rs.1299 from Zeesol Store. Free Shipping and Payment on Delivery. Order Now! Free Replacement Policy! Soul Secret Perfume in Pakistan at Lowest Price Buy Soul Secret Perfume for Women in Pakistan at Rs.1299 from Zeesol Store. Free Shipping and Payment on Delivery. Order Now! Free Replacement Policy! Hugo Boss Deep Red in Pakistan at Lowest Price Buy Hugo Boss Deep Red in Pakistan at Rs.1299 from Zeesol Store. Free Shipping and Payment on Delivery. Order Now! Free Replacement Policy!